University of Glasgow researchers are using modern psychiatric methods to attempt to establish whether Robert Burns may have suffered from mental illness. The team, led by PhD student Moira Hansen, has been analysing Burns’ life and relationships alongside his own private letters and diaries in an attempt to diagnose his mental health retrospectively. The research follows controversial suggestions initially made by academics in the mid-1990s that Burns could have suffered from recurrent depression or bipolar disorder. Retrospective psychiatric diagnoses of famous figures have been made in the past, but tend to rely on biographies and secondhand accounts for their conclusions. This project relies largely upon data sourced from the Bard’s works, all of which has been analysed through a framework based on modern clinical standards used to identify mood disorders. The study will be heavily informed by modern psychiatric practice. For example, in evaluating the possibility of Burns having suffered from bipolar disorder, researchers will examine his family tree, as the disorder is now known to have a genetic link. It is known that Burns experienced bouts of melancholy which he called “blue devilism,” and Hansen hopes that the ability to pinpoint and analyse these episodes could allow for a more sophisticated understanding of Burns’ mood state and how this may have affected his life and creativity. Hansen believes that the study has already uncovered sufficient evidence that Burns had suffered recurrent depression, but further research is needed to establish whether Burns experienced the manic episodes which would support the initial suggestion that Burns was bipolar. 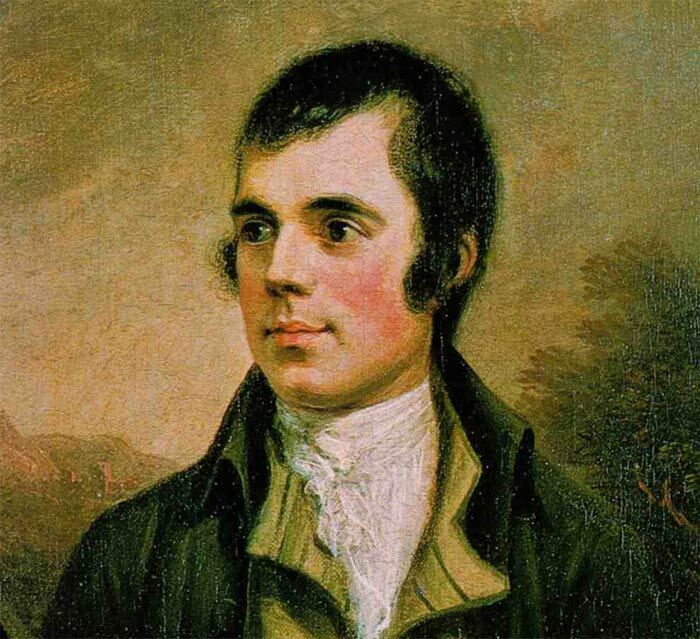 The research is funded until 2019, with the initial findings having been presented to the Centre for Robert Burns Studies conference on Saturday 14 January.